Electronic gearing and hydraulic braking on a thorough-bred race bike. Welcome to the future. The crème de la crème, the best of the best, the top of the tree. 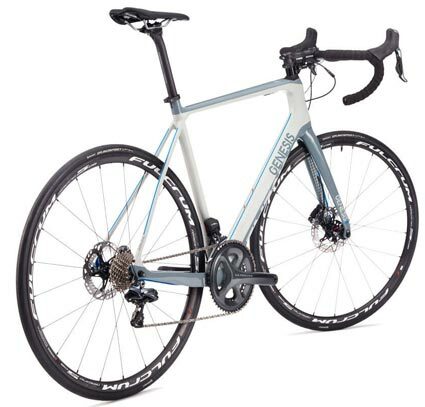 The Zero Disc I combines the best techincal wizardry from Shimano with a superlative chassis. If youre looking for a race ready machine that uses the latest technology then this is it. The Ulegtra Di2 groupset make shifting a breeze regardless of the conditions, whilst the hydraulic braking beckons you to dives through corners like never before.